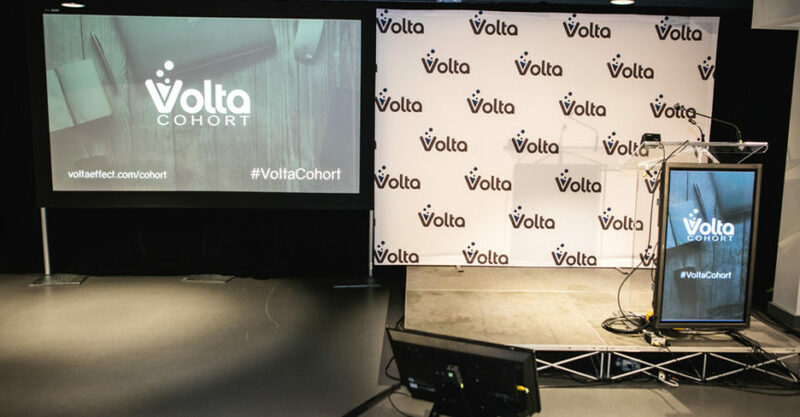 After 45 applications, 15 pitches, and one world-class event, the first-ever Volta Cohort has been selected. 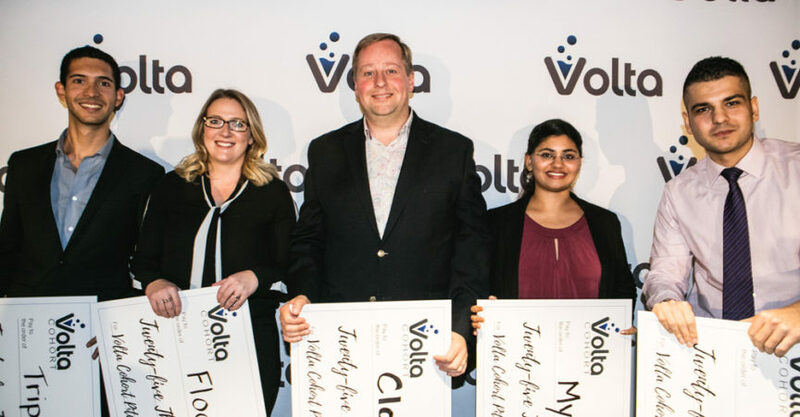 Volta Cohort is a new program designed to help early stage, high calibre founders attract and secure venture capital sooner. 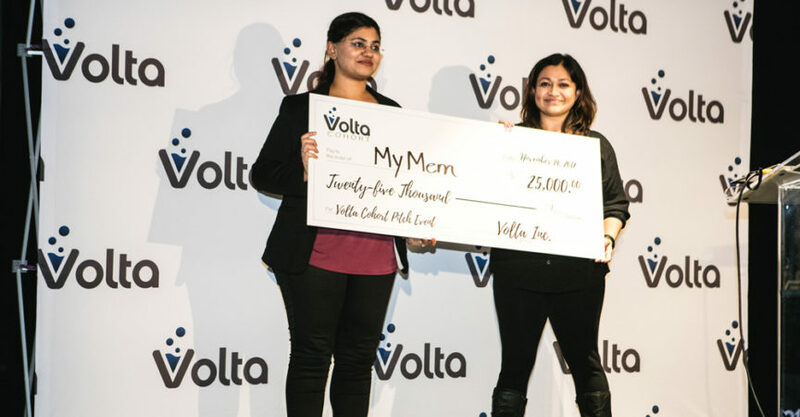 The program provides investments of $25,000 to up to five companies each cohort through a micro-fund co-founded by Volta, BDC Capital, the investment arm of BDC, and Innovacorp. 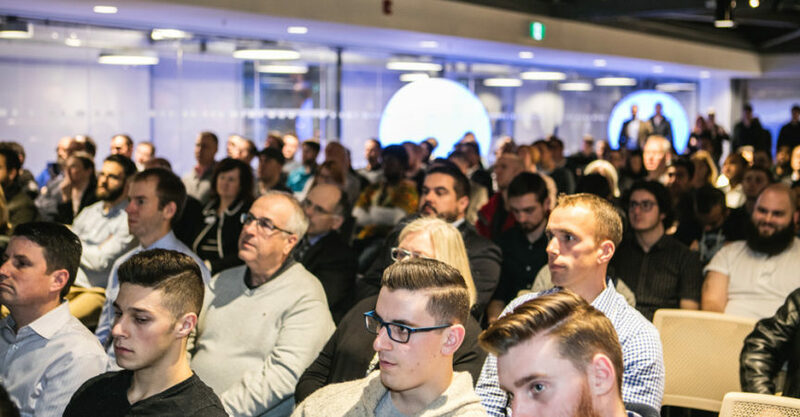 Nearly 150 members of the Atlantic Canadian startup and business communities came together at the Discovery Centre in Halifax for an evening of inspiration and to see $125,000 in investments awarded live. 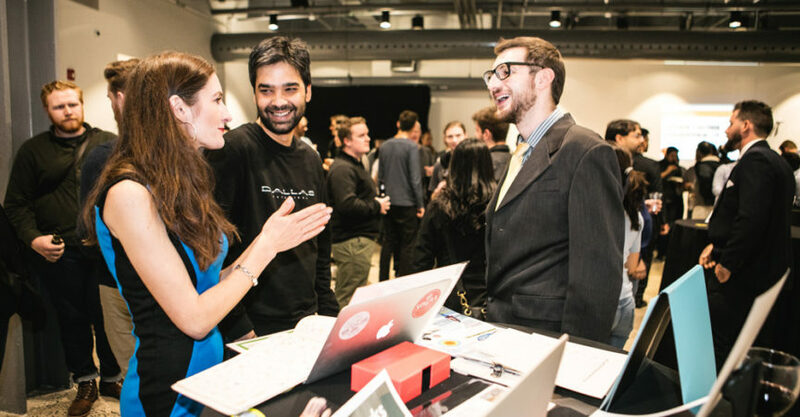 The night started with an opportunity for attendees to meet the pitching companies and talk to them about their businesses. 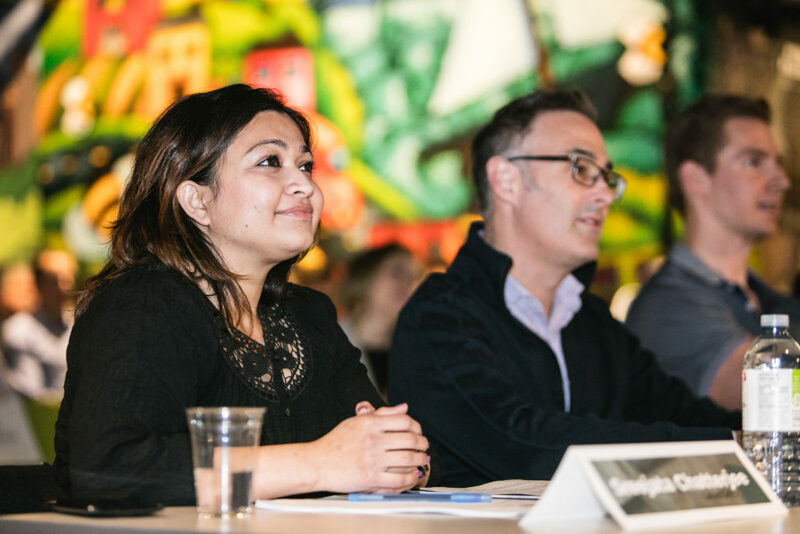 Guests were invited to network and enjoy appetizers before the pitches began. 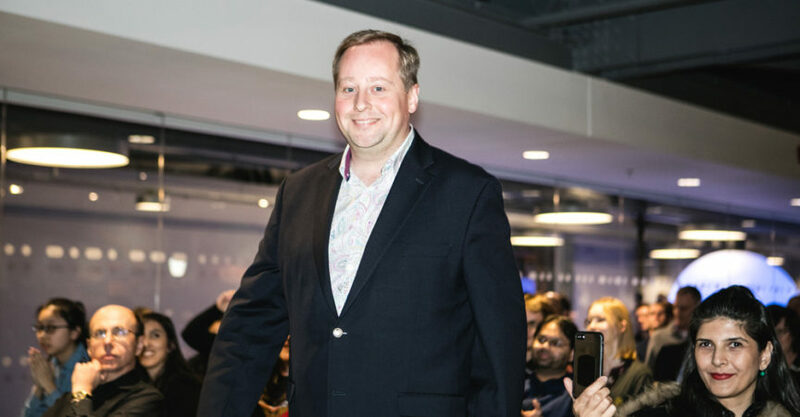 The incredible host and keynote speaker, Ross Simmonds kept the crowd entertained, and welcomed each pitcher to the stage. 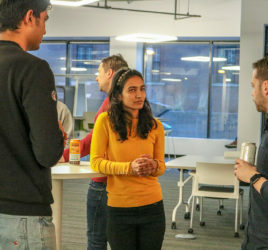 Nicole LeBlanc, Director, Strategic Investments, Women in Tech at BDC Capital and a champion for Atlantic Canadian startups, offered some inspiring words to the pitching companies. 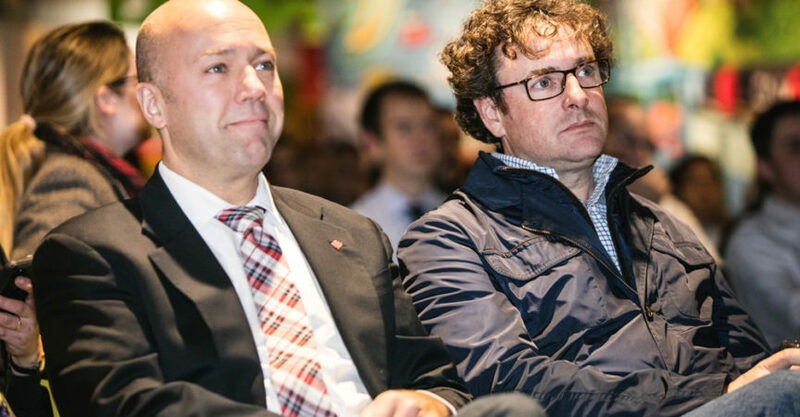 Andy Fillmore, Parliamentary Secretary to the Minister of Democratic Institutions and Member of Parliament for Halifax, addressed the crowd on behalf of the federal government and emphasized their commitment to innovation. The first pitch of the night came from Phased In – a Cape Breton-based startup specializing in creating shared augmented reality experiences for mobile device users. 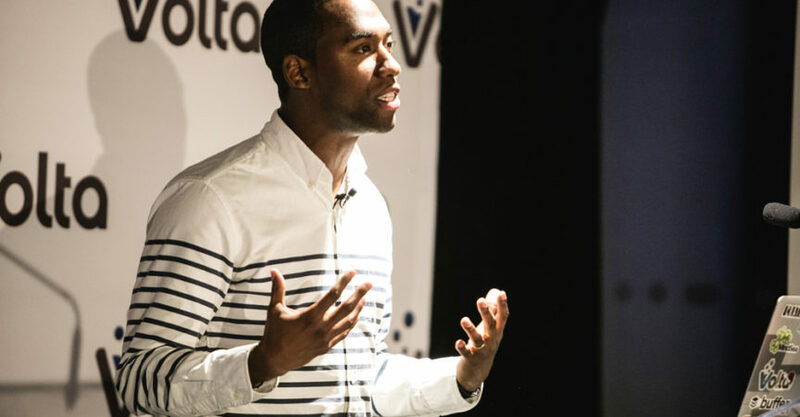 He told the story of starting the company just six weeks ago and what a whirlwind it has been since then. 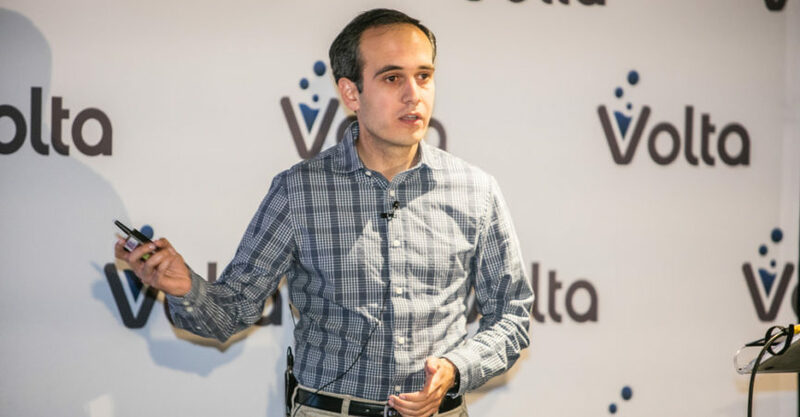 GroupThinq was next to the stage, pitching a B2B SaaS application that uses collective intelligence and AI to provide real-time information about a project’s status to all team members. 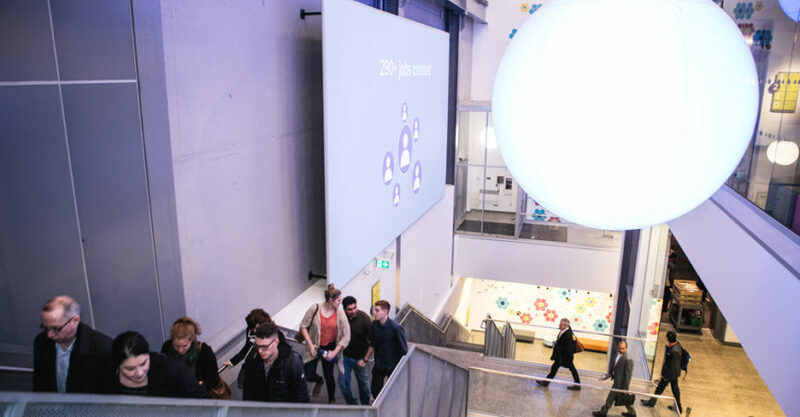 SassyTuna Studio of Newfoundland pitched Art Sharks, a proprietary software platform and video game that will allow children to create their own custom mobile and web-based video games and share them with their friends online. 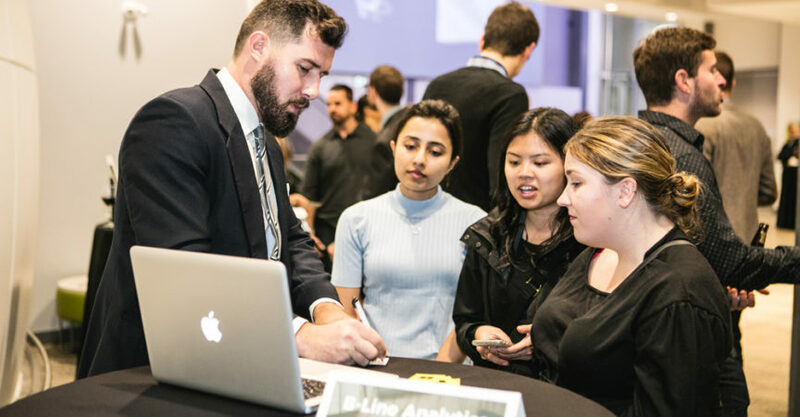 B-Line Analytics showed how their analytics platform can help create smarter cities by using mobile devices to collect mobility patterns that inform the development and management of transportation and sustainability goals. Flock is building a SAAS knowledge collection platform that facilitates onboarding freelancers and new employees. 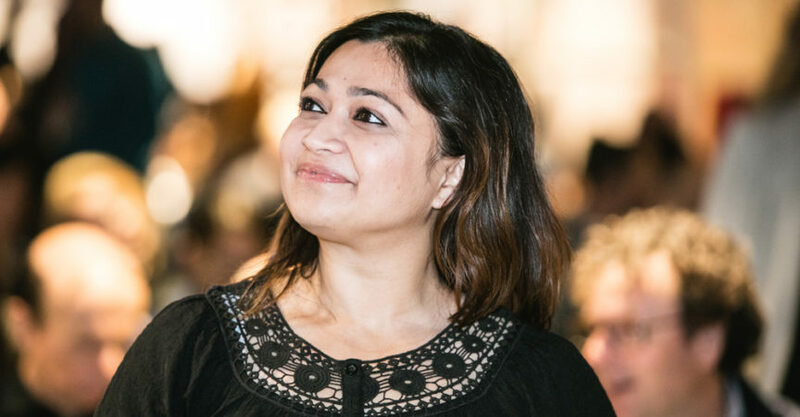 Founder, India White, pitched the concept that was developed from her own challenges as a growth marketer working with technology companies. 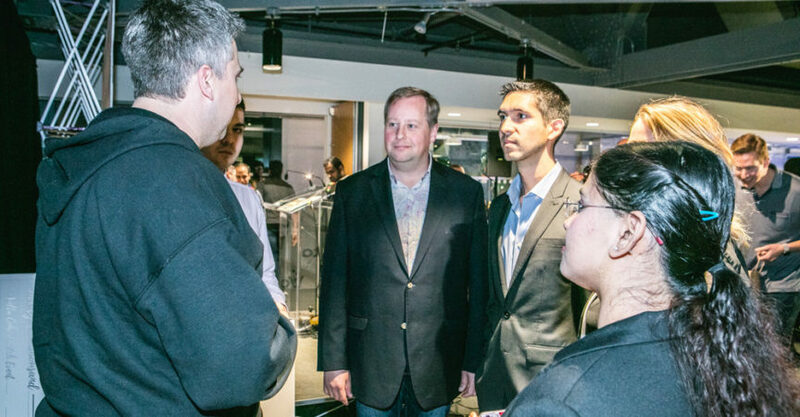 HiveTrade is an exclusive digital investment club platform that provides investors with the ability to create and manage their own investment clubs. 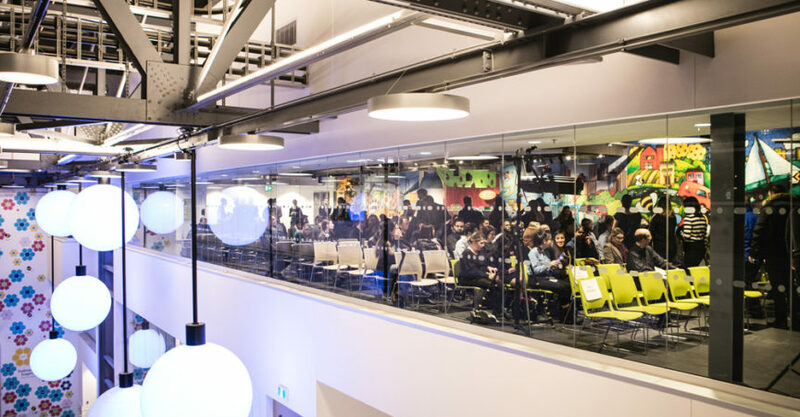 Clockk.io explained how their SaaS tool will solve the timesheet problem for digital agencies and software consultancies, a pain that many in the audience acknowledged is a challenge. The tool improves the accuracy of timesheets, many of which are currently filled out well after the work is completed. 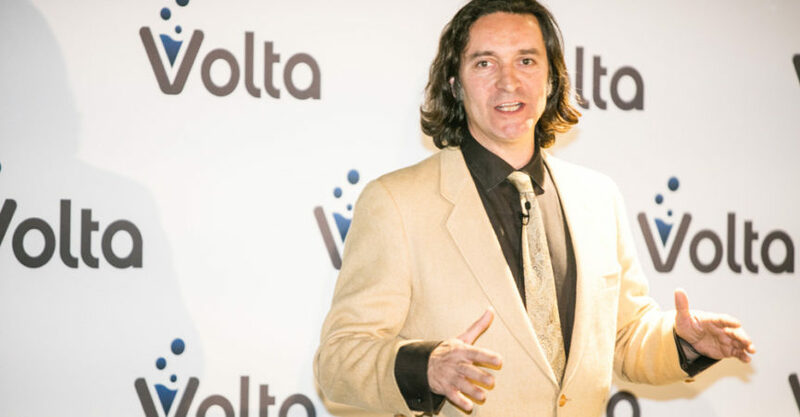 Deprolabs Technology is a Volta Resident that designs, develops, and produces smart electronic devices in the Internet of Things domain. They pitched their startup along with their recently launched learning flowerpot watering system. IIArena pitched a platform for the e-gaming industry that provides an arena for gamers to use their skills to compete for money. 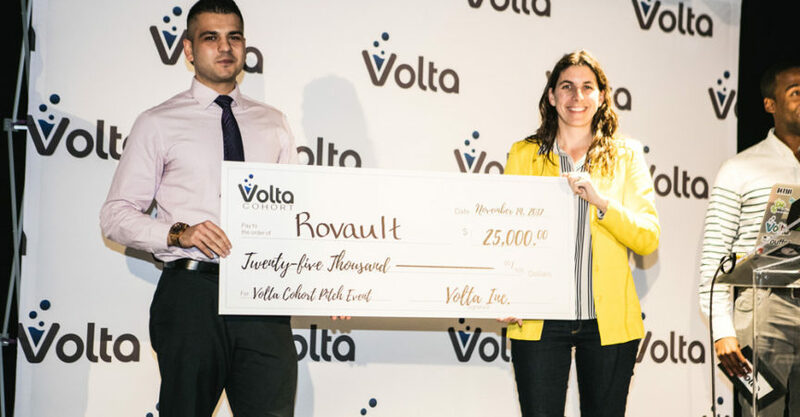 Rovault demonstrated how their device for shrimp processing facilities will increase efficiency and accuracy in the ocean sector. They help processors detect good products from the waste pile using a camera system that can identify species in terms of size, growth, and health. 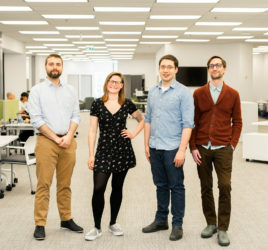 MyMem showed their solution that will help loved ones with dementia hold on to their memories and experiences by creating a digital “life story book” that preserves the moments they cherish most. They can now ask the app for reminders of loved ones’ names, see family photos, and more. 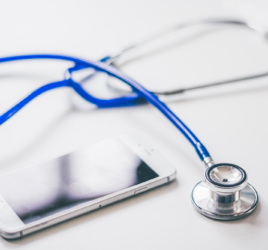 Ceesix Health Inc. pitched an app-based diabetes management subscription service to help diabetics live healthier lives.This service replaces the current paper logbooks frequently used by diabetics with a mobile app and provides them with all of the necessary supplies and devices to manage their condition. 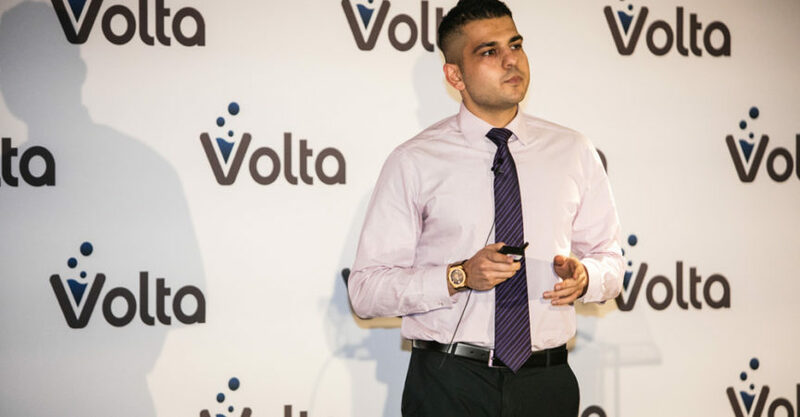 IObIO Inc. explained how they plan to build and go to market with a more cost-effective and user-friendly solution for hearing diagnostics to replace the out-of-date units that are the current industry standard. 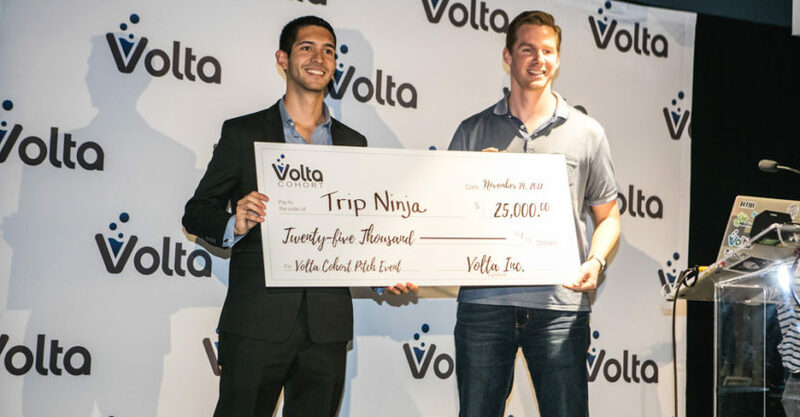 Trip Ninja proved that there are savings available for flexible travelers visiting multiple cities. Their proprietary algorithm analyzes options for route order to provide the most cost-effective flight itinerary. 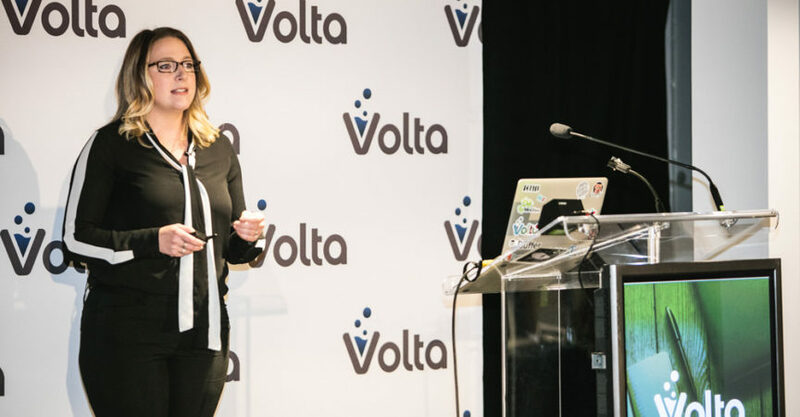 Espial Vision pitched their plan to help the visually impaired see the world through specialized glasses and real-time vision decoding. 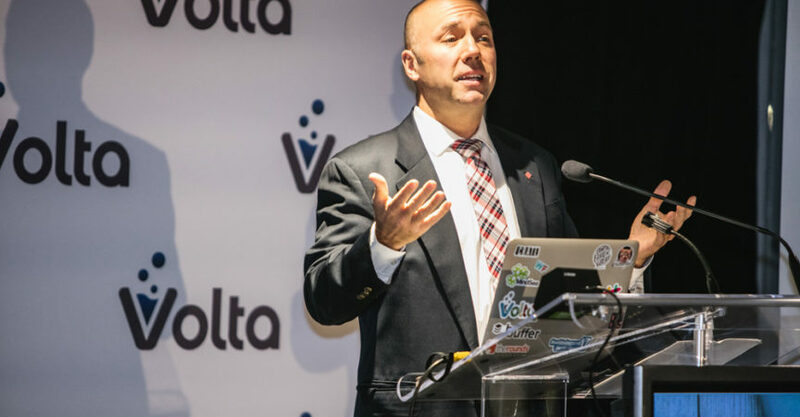 After the pitches concluded, Ross shifted from host to keynote speaker, delivering an inspiring and entertaining address that focused on the benefits of experimenting. Ross emphasized the important role experimenting plays in testing ideas to quickly discover what works and what doesn’t. 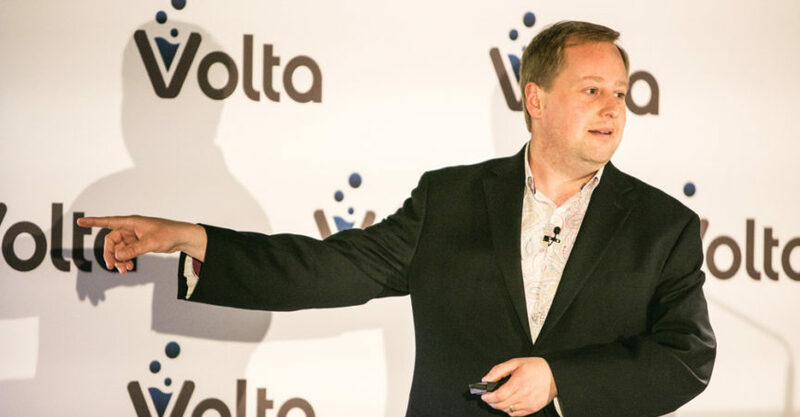 He drew from his experience in content marketing to demonstrate how experiments can lead to breakthroughs that give businesses a competitive edge. Ross’ keynote had one last takeaway: the five forces of content. 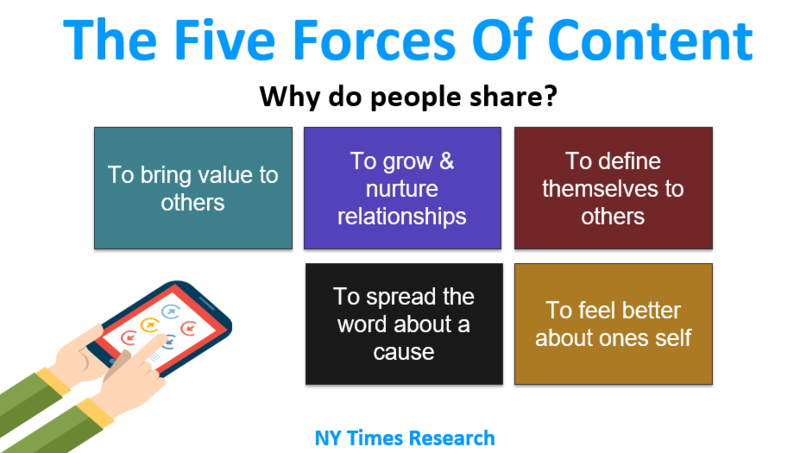 He explained that, according to research from the New York Times, people share content based on five reasons, or “forces”. 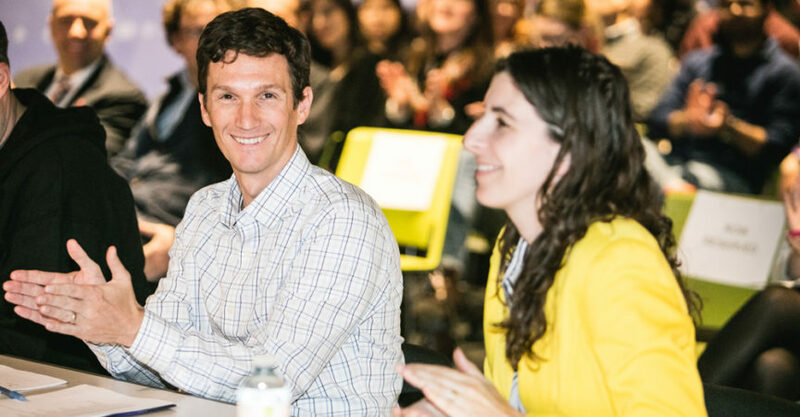 The five forces include: to bring value to others, to grow and nurture relationships, to define themselves to others, to speak the word about a cause, and to feel better about oneself. 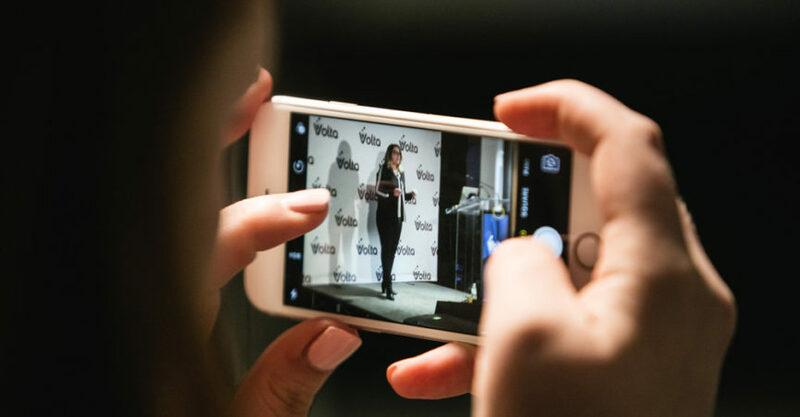 With this in mind, Ross challenged the crowd to experiment with the content they share and try to hit as many of these categories with their content as possible. 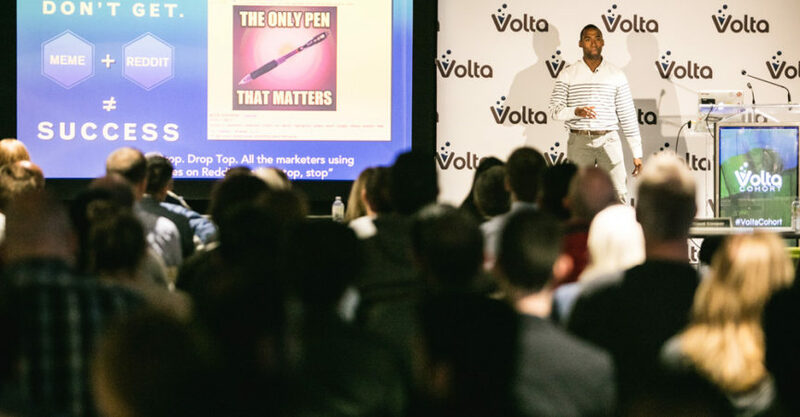 In addition to $25,000 in investment, the Volta Cohort startups will receive mentorship from Volta’s Resident and Alumni companies, as well as resources and a dedicated co-working space at Volta. 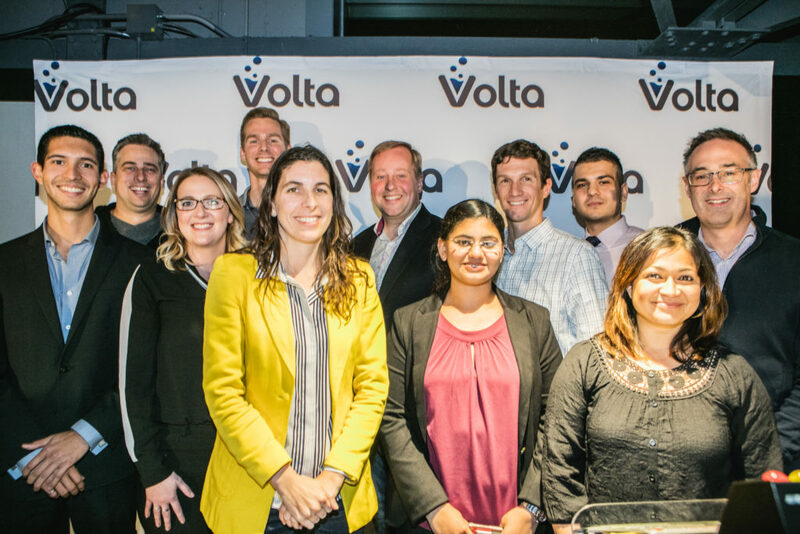 The Volta team extends a thank you to everyone who attended and helped make the first Volta Cohort Pitch Event a success. 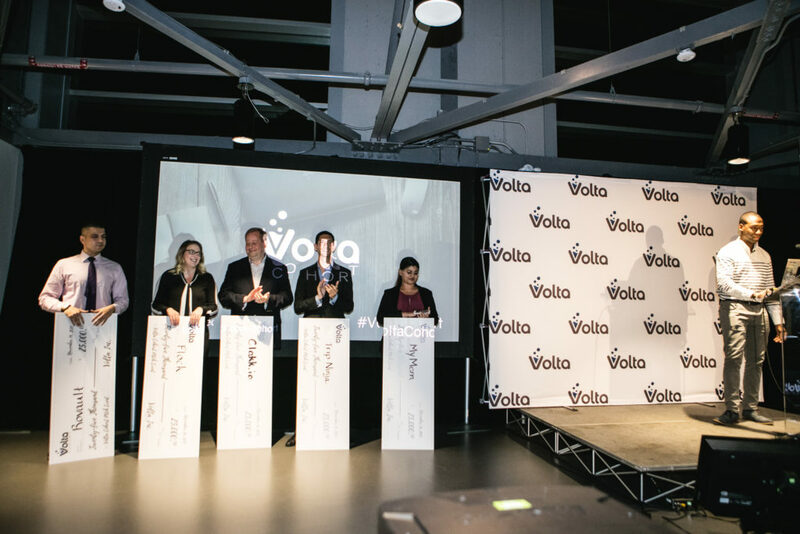 Special thanks to ACOA for their continued support of Volta Labs, and to Basil AV for ensuring the technology ran smoothly throughout the night. 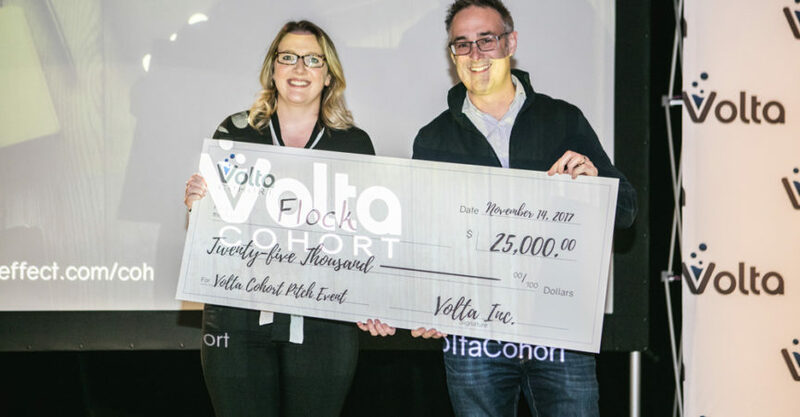 Volta Cohort was made possible thanks to a collaboration between Volta Labs, BDC Capital and Innovacorp. 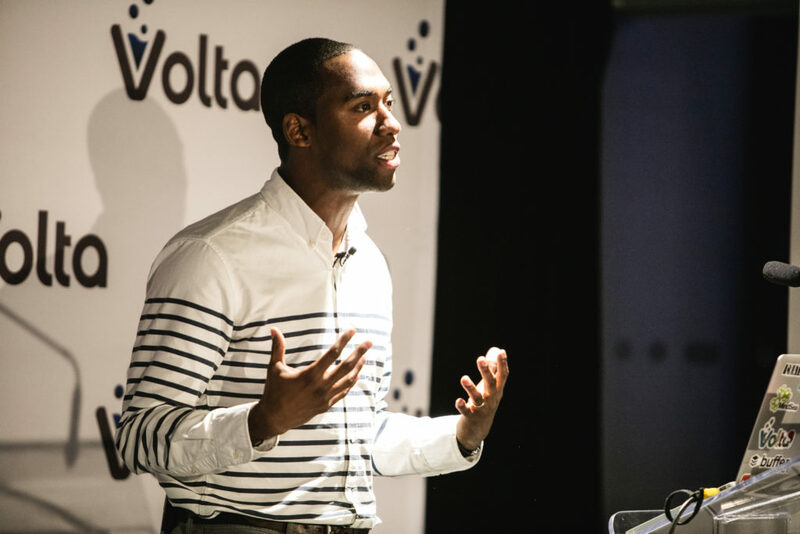 Applications for the next Volta Cohort are now open. Apply here.